Matching Christmas pajamas are always a such SPECIAL tradition in our home. It's always FUN to get the whole family or all of the kids together to take family pictures wearing matching pajamas. 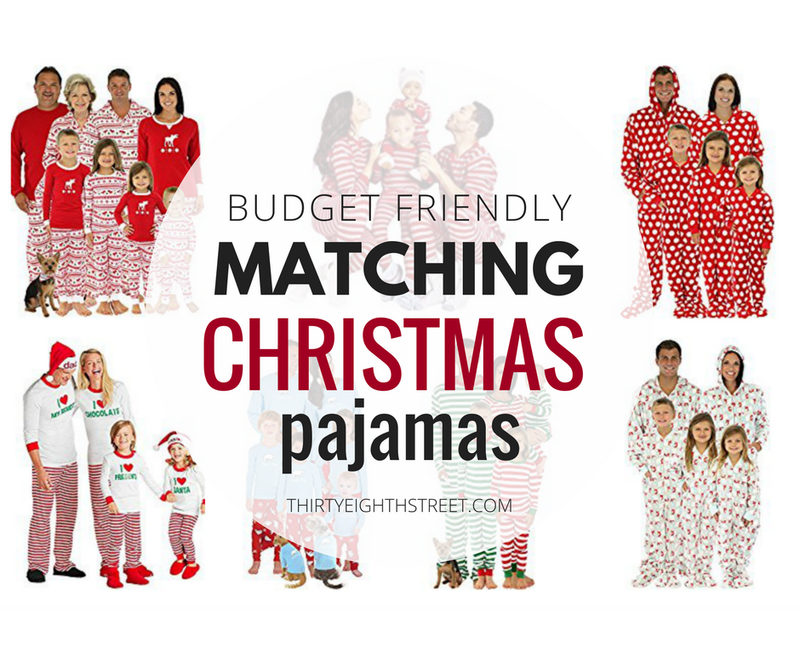 In this post you'll find the BEST Christmas Matching Pajamas for your entire family! We have a few of them and one of my favorites is to buy matching christmas pajamas for my kids and watch them open them up on Christmas Eve. Once they unwrap them and put them on, I ask them to sit next to each other around the Christmas tree for a quick 2 minute photo shoot. We take some nice ones and add in LOTS of silly poses. These holiday photos get framed and are turned into Christmas ornaments for our tree. Over the years it has been so fun to see how they've grown from one holiday season to the next. My oldest is now a pre-teen so finding inexpensive Christmas pajamas that match at a regular retail store is starting to get tricky. 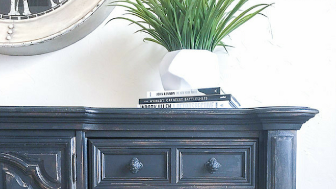 I've scoured the internet in search of the perfect matching holiday pajamas and today I'm going to share the perfect place for finding affordable matching family pajamas! Whether you're in need of warm and comfy Christmas pajamas for a large crew or just for a few we've got you covered! Below you'll find Christmas pajamas for kids , matching pajamas for couples , and some REALLY adorable holiday family pajama sets perfect for a large group ! Can you believe they even have matching outfits for pets ? Here are just a few matching Christmas pajama sets that look adorable and get GREAT ratings! 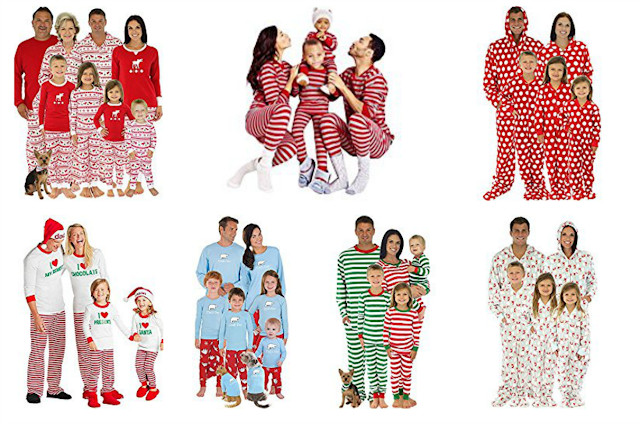 If you see Christmas pajamas that you like you can click on it to get more information. These elf pajamas are a hoot! Start a family tradition as you count down to Christmas! Pop some popcorn, snuggle into these adorable elf Christmas pajamas while you watch the movie Elf together as a family. They even have elf pajamas for babies! Santa's Elf Family Christmas Pajamas + The Dog! If you really want to get into it, here are some FUN elf socks to go with it. These matching Christmas pjs are adorable!! These cheap matching family Christmas pajamas with the Gnomes are one of my favorites! Love these cheap family pajamas with red and white stripes! Watch A Charlie Brown's Christmas in these cute Christmas jammies. You don't have to match exactly! These coordinating Christmas PJs compliment each other without being too matchy-matchy. These Merry Christmas Family Pajamas are so festive and cute. Love the bright color pallet! If you're looking for matching pajamas without the Christmas print, these matching footed pajamas are fantastic! There's so many footed pajama options, even the dog can join in on the fun! It can be so hard to find footed pajamas for adults let alone matching pajamas for adults AND kids. These matching hoodie footed pajamas are so soft and comfy! I LOVE these matching Navy Pink Polka Dot Hoodie Footed Pajamas. 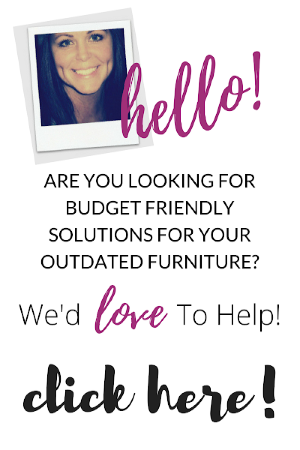 They are both affordable and so soft! 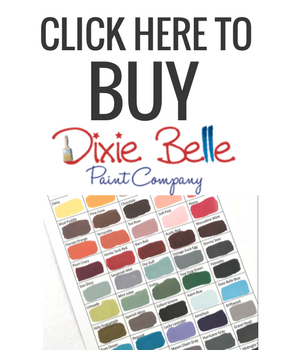 Click here to see a complete list of adorable matching footed pajamas in a variety of colors and patterns. I guarantee you'll be able to find some irresistible matching pajama sets! 55 Of The BEST Christmas Books For Kids! You Won't Believe What This CUTE Christmas Wreath Is Made Of! 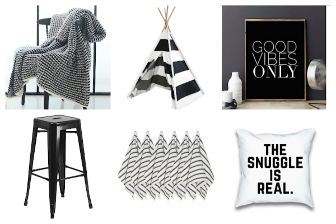 22 Black And White Home Decor Accessories You'll LOVE! Click here to see SO MANY MORE Adorable Family Pajama Sets! In just a few minutes you can find the BEST family Christmas pajamas. You no longer have to shop store to store to find matching Christmas pajamas for the whole family.. it makes shopping so easy! Do you enjoy reading Christmas stories to your children or grandchildren? 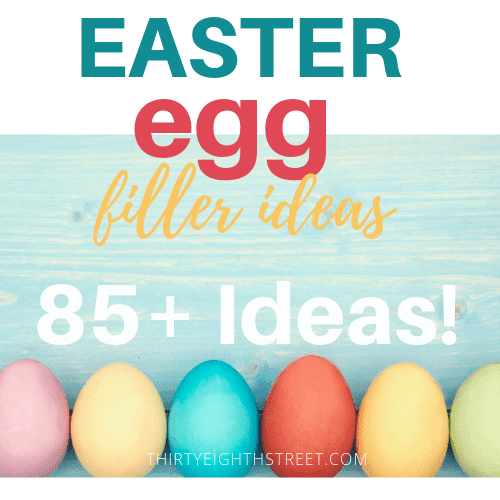 Here's a popular list of the BEST 50+ Christmas Books for Kids! We have several of these in our Christmas book collection and my kids always look forward to reading them during the Christmas season! 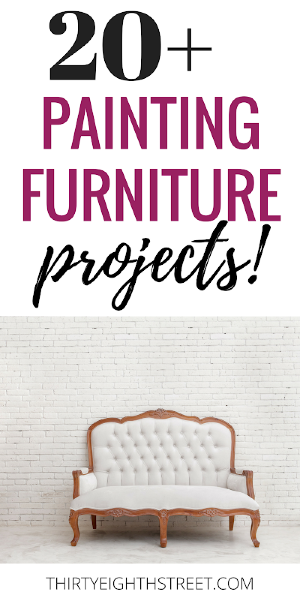 If you enjoyed this post, we would love it if you would share it on Pinterest or Facebook! 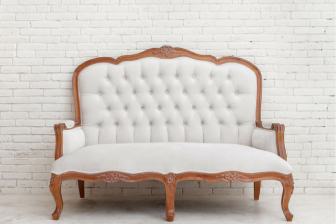 Enjoy making those memories and taking those darling Christmas photos with your family during this Christmas season! 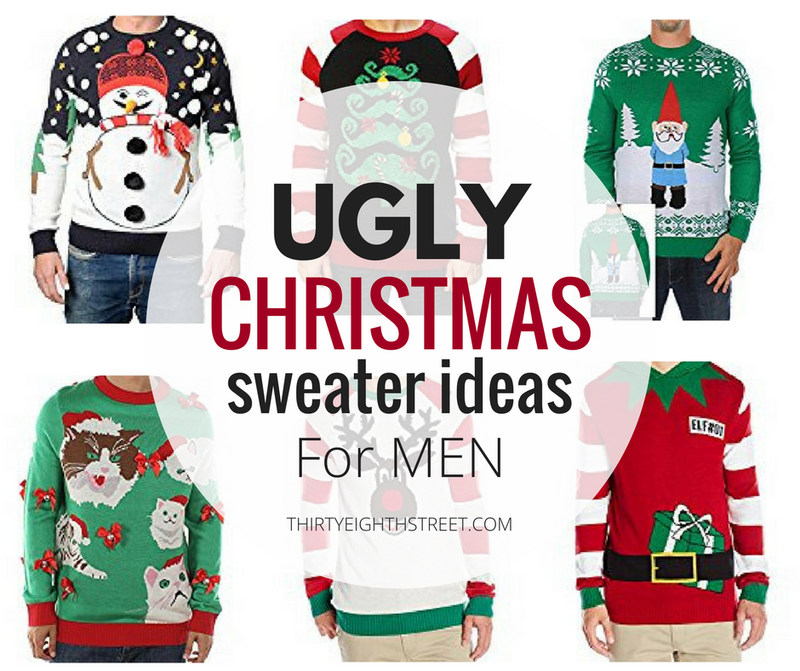 CLICK TO GET UGLY CHRISTMAS SWEATER IDEAS FOR MEN! 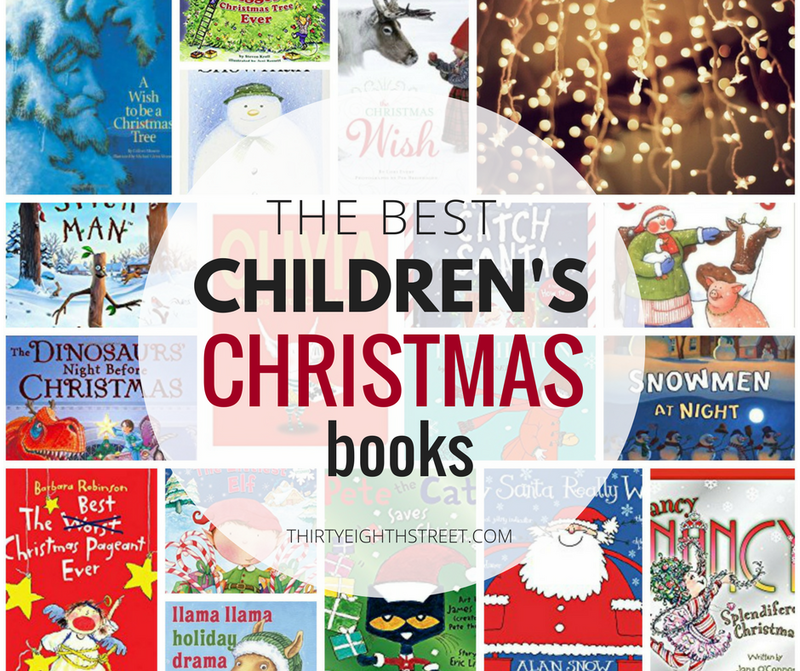 CLICK TO SEE THE BEST CHILDREN'S CHRISTMAS BOOKS! 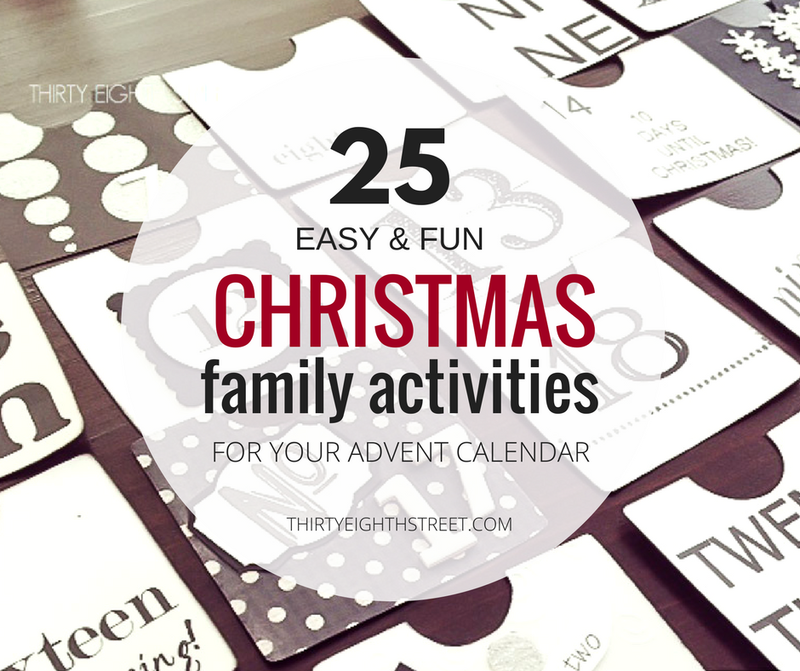 GET 25 EASY & FUN CHRISTMAS FAMILY ACTIVITY IDEAS! 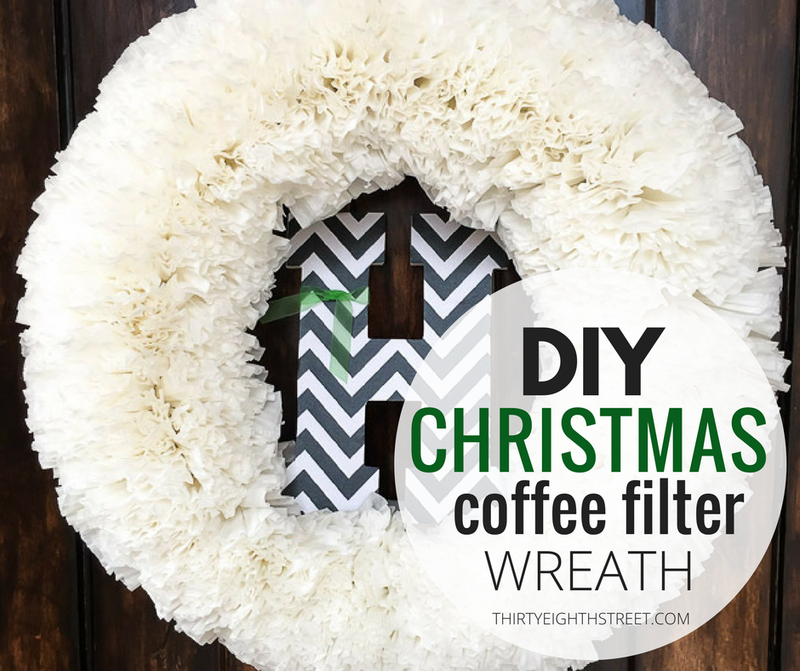 CREATE AN CHRISTMAS COFFEE FILTER WREATH!